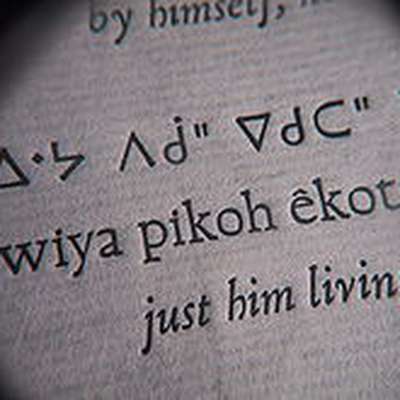 These are the syllabaries that go with the three major dialects of Cree: Maskwacis, Saskatchewan, and Woods Cree. The latter two were merged because they share a lot in common. Any differences are noted on the side. If you find any errors please don't hesitate to let me know. N.B. All letters used are IPA equivalents, and not to be pronounced in the English way. For example, ja is to be pronounced like "yea" not "ja". Thank you.